If you have a headache, you’re not alone. Nine out of 10 Americans suffer from headaches. Some are occasional, some frequent, some are dull and throbbing, and some cause debilitating pain and nausea. What do you do when you suffer from a pounding headache? Do you grit your teeth and carry on? Lie down? Pop a pill and hope the pain goes away? This is not something you have to live with; there is a better alternative. 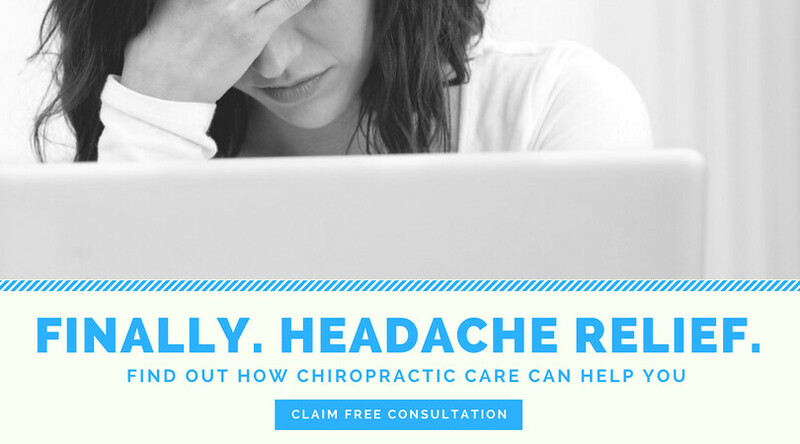 We specialize in the treatment of pain for headaches and have seen many patients who have struggled with headaches for years finally find relief through our use of specialized adjustments. We take a unique approach not available in just any chiropractic office to improve spinal function and alleviate the stress on your system. We provide nutritional advice, recommending a change in diet and perhaps the addition of B complex vitamins. We offer advice on posture, ergonomics (work postures), exercises and relaxation techniques. This advice should help to relieve the recurring joint irritation and tension in the muscles of the neck and upper back. Find Relief with a $59 consultation PLUS exam! 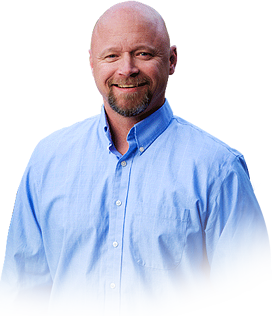 Contact us today to schedule a consultation with Dr. Blaine and put yourself on the road to better overall health.